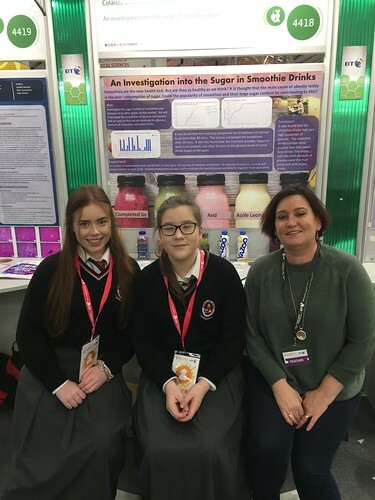 Best of Luck to our two Form 2 students Holly Lowe and Aoife Leonard and their Mentor teacher Ms. Edel Farrell who are competing at the BT Young Scientist competition this week. Evening study Term 2 will commence on Thursday 1st February 2018 and run up to Thursday 24th May 2018 inclusive. 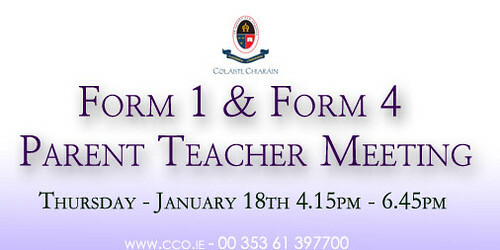 Forms for Evening study are available from the school office. Please register with the school office if you would like to take part in Evening study (Term 2) before the due start date. Please note NO bus service will be available for Evening Study, Students must be collected at 6pm. 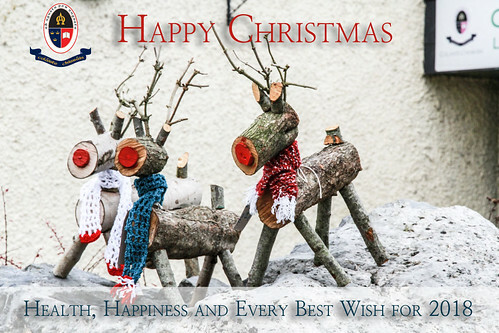 Seasons Greetings from the Staff and Management team at Coláiste Chiaráin. Enter your address and click subscribe.